Should we put our home on the market without remodeling? Should we remodel and then sell the upgraded home? Or should we remodel, make it our dream house, and stay put? These 3 options all have benefits and drawbacks. As a whole, Americans are spending billions (yes, billions) of dollars on remodeling each year. If you are considering remodeling before listing, then it is important to think about whether the remodel is worth it. 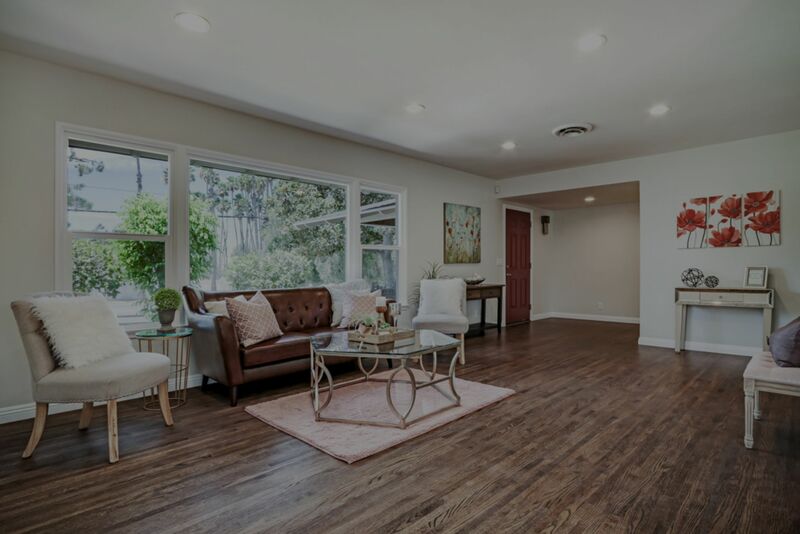 If you spend $50K on remodeling, but it only increases the value of your home by $30K when you put your home on the market, then you might have been better off not remodeling. However, if you are staying put in your home and the $50,000 remodeling project creates the perfect kitchen and living area that you love entertaining in, then the remodeling money would be well spent. According to research by the National Association of Realtors (NAR) and National Association of the Remodeling Industry (NARI), roughly 1 in 3 home owners actually would rather move than remodel. Remodeling can be overwhelming, expensive, and interrupt your routine. The Recovered Project Cost analyzed how much of the home improvement project costs were recouped at the resale. But what are the most popular projects for buyers who are looking at newly remodeled homes? The NARI breaks it down. What are the top interior projects that appeal to buyers? What are the top exterior projects that appeal to buyers? If you are a home owner considering remodeling or selling, then please contact us to look at your options. Your decision to sell and purchase might be affected by the drop in interest rates. 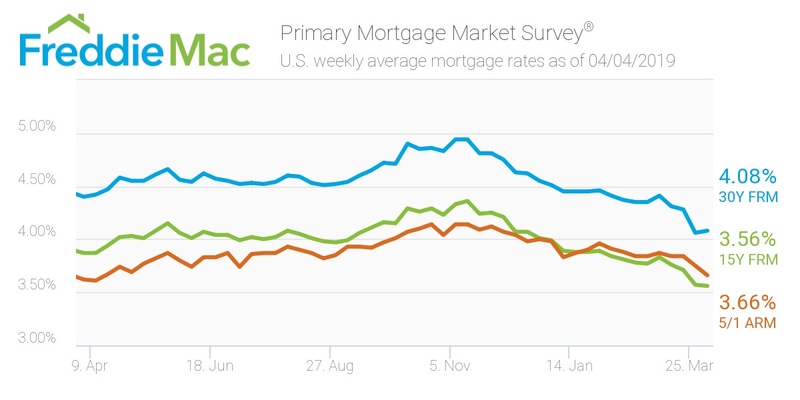 The recent drop in interest rates has increased mortgage demand to its highest level since 2016! It make more sense for you to sell and buy a new house and leverage the lower interest rates, than to stay put and remodel. If you are looking to move from an older house to a new build, remember that you can still use a KALEO Realtor to purchase a new build. We also have a blog post about 6 Things to Know About New Build Construction.